We’re so much in love with this trend! If you like to wear sweaters, you should pay attention to it. 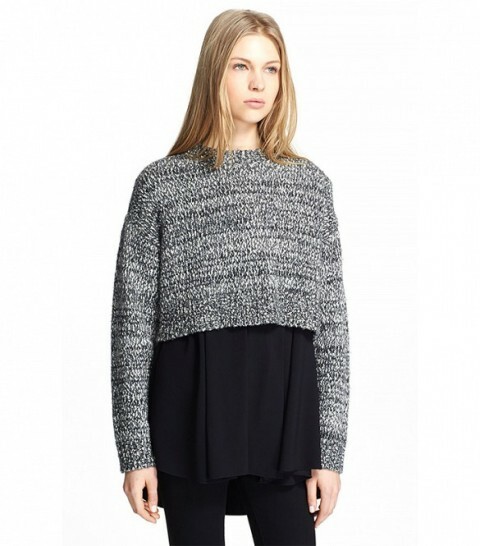 You can combine a cropped sweater with any clothes. It will look great with jeans or classical trousers, original midi or maxi skirts, with various types of shoes. Yes, this kind of sweater reminds us about fashion of ’90s, if you wanna be trendy, find oversized ones and your style will be cuter and gentler. This detail of clothes is good for casual, sporty and feminine looks. 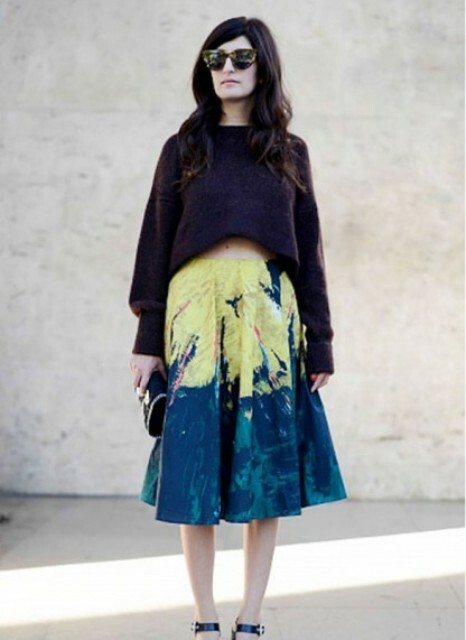 So don’t be afraid to play with colors and shapes of cropped sweaters. Be stylish!